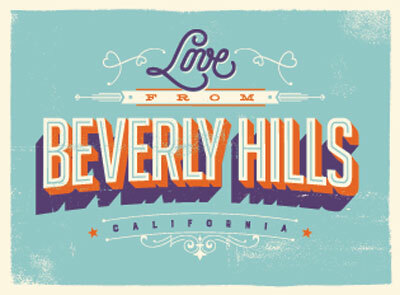 Beverly Hills has been the place to see and be seen since long before Eddie Murphy crashed the party. And it’s not hard to see why. Not only is it still the home of Hollywood’s rich and famous, the city itself has become quite an attraction with shopping, restaurants, bars, and clubs. There really is something for everyone here and if you’re planning your next day trip or night on the town, Beverly Hills awaits! Need to get away from reality for a bit? How about a “girl’s night out” or a “guys only” getaway to recharge those batteries? See the show that E News! 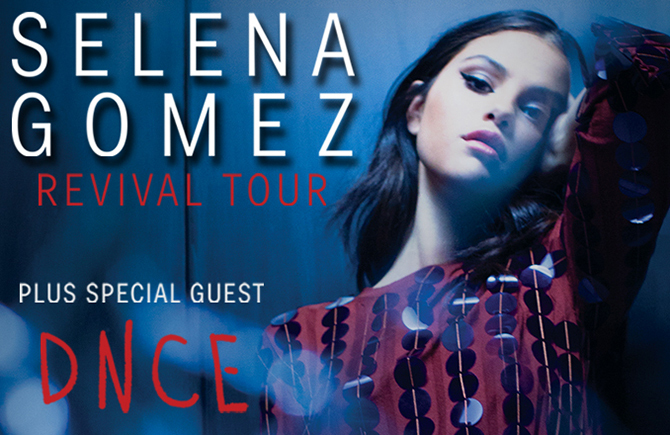 calls “one of the summer’s hottest Tickets.” This one-night-only stop at The Staples Center in Los Angeles is by far one of the biggest and best venues—so expect nothing less than spectacular! Did your cousin tell his cousin who told her boyfriend that you were thinking of going out Saturday night with a bunch of the girls? 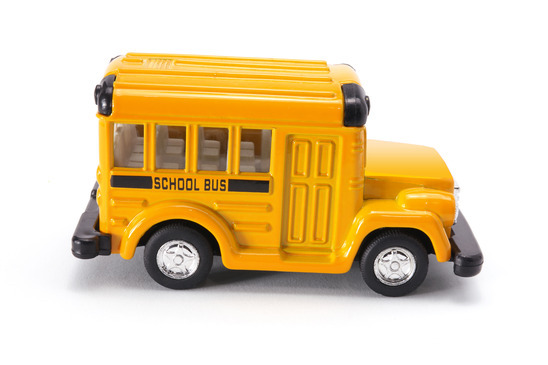 Maybe it's time to consider a limo bus rental! 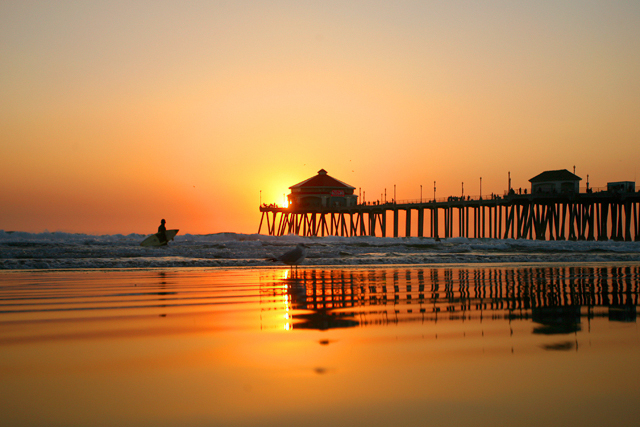 Known for its surfing history, Huntington Beach has finally grown up. 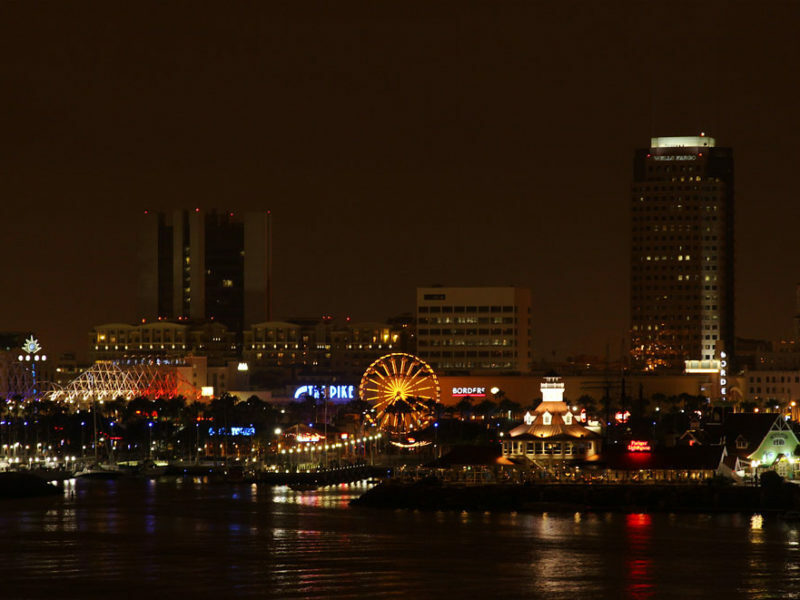 HB, as the locals call it, has developed into one of California’s cultural centers. 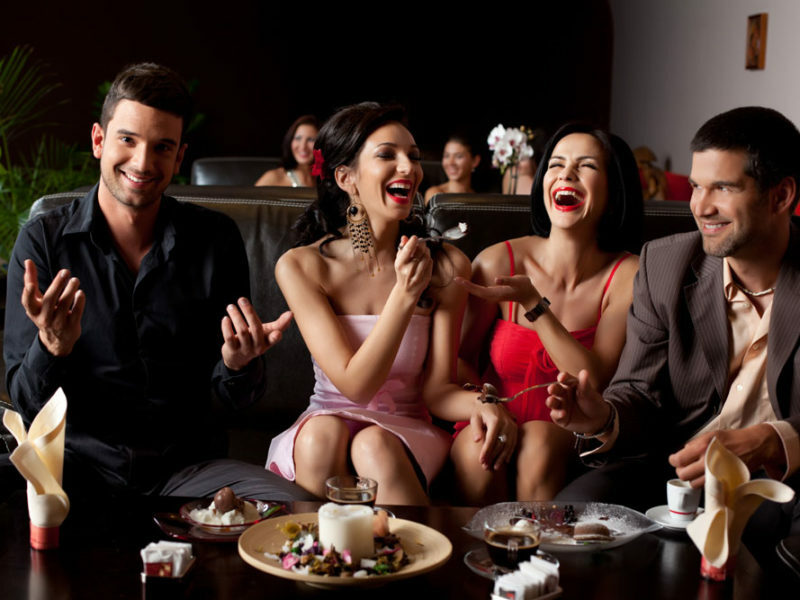 Renting a limo in Huntington Beach allows you to sit back, relax, and sip some champagne while taking in the sights, sounds, and smells of this unique attraction. 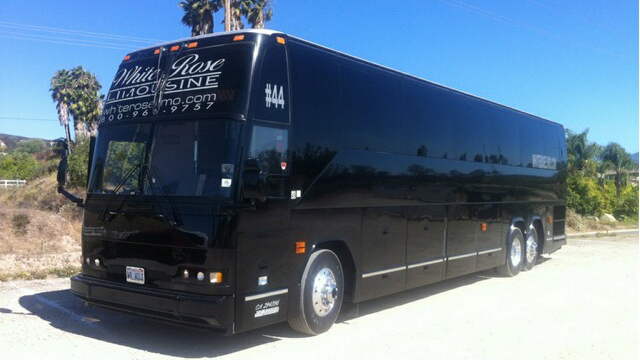 White Rose Limousine offers a variety of charter buses ranging from 27 passenger models (with individual seat, not bench-type) up to 45 passenger buses with a wide variety of accessories, interiors, and designs - all offered at special rates to schools and educators. With our 30-seater party bus you and your closest friends could plan a fun day in Carlsbad, a quaint community located on the Pacific coast. Known for its scenic views and golf courses, there is lots to do while visiting the area. 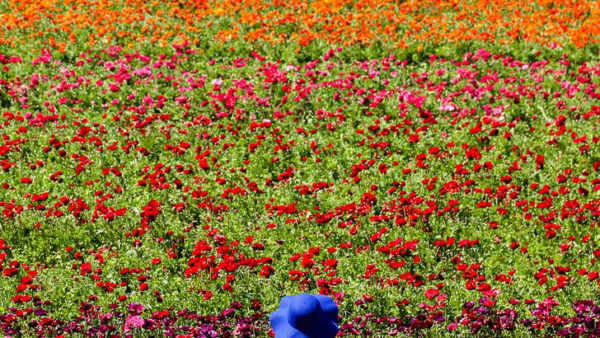 The Carlsbad Flower Fields are rated as one of the top 5 attractions and would be a delightful focal point for a day trip and photo shoot.